Looking at your options when it comes to choosing a rehab center? There a few different types of rehabilitation centers available for you to choose from. This makes it necessary for you to understand what each of them can offer you. There are also different approaches a rehabilitation center will use when treating those who are abusing various substances. Knowing what these treatment approaches are is also important as your participation is extremely important to your success. Choosing the right rehabilitation center is one of the more important decisions you will ever make. So use the tips below to help you choose one that is right for you. What exactly are rehab centers? A rehab center is a place where someone can go for substance abuse treatment. It does not matter whether the substance they are addicted to is legal or illegal. Instead, what matters is whether or not the substance they are abusing is getting in the way of their being able to live a happy and productive life. It is a place that provides those addicted with the therapy they need in order to overcome their addiction. Although treatment will vary depending on the rehab center, it often includes addiction therapy counseling. There are a few different types of rehabilitation centers available. This means that people have choices. A few of the more common types of rehabilitation centers include outpatient treatment rehab centers, residential treatment rehab centers and sober living treatment rehab centers. 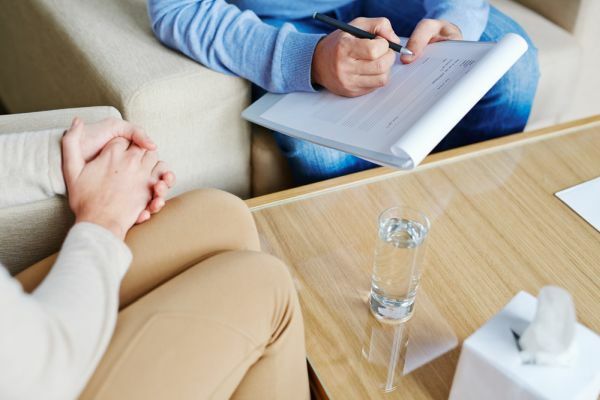 The following is a list of tips that can help someone who is living with a substance abuse problem choose a rehabilitation center that will work for them. Making an appointment with one’s primary care physician is a great place to start when wanting advice on choosing the right rehabilitation center. As soon as someone finds a rehabilitation center that they are interested in attending they should make an appointment with one of the treatment professionals. This one on one appointment time can provide a lot of helpful insight. Creating goals is important to a successful recovery. A rehabilitation center needs to have the ability to help those addicted reach their goals. Have you decided on a rehab center? If you have now chosen the type of rehab center you would like to go to for substance abuse treatment, we invite you to call us right now so we can provide you with further instructions. Understand that the sooner you to seek treatment, the sooner you can break free of your addiction and get back on track to a fulfilling life. If you happen to have a question or two you need answered before you make a decision, then simply give us a call right now so we can provide you with the answers you need. We have a caring team of professionals who truly care about your having a happy life, so know that we are here if you need us.